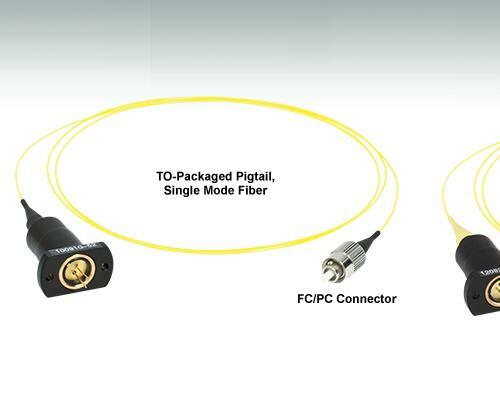 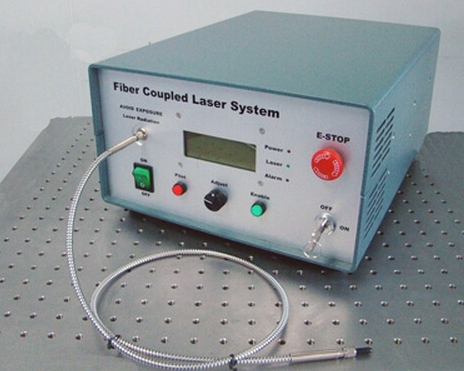 Laser is already coupled into a flexible fiber, it can be easily delivered to a movable focusing element. 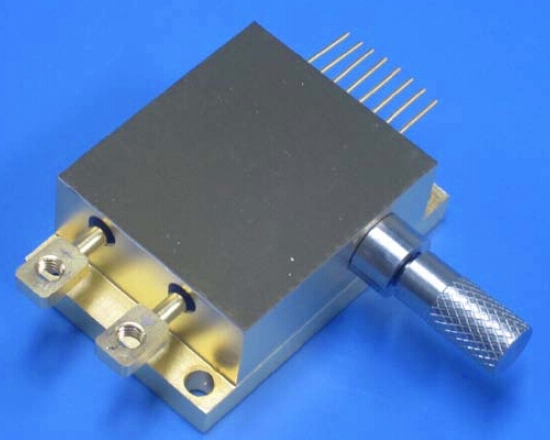 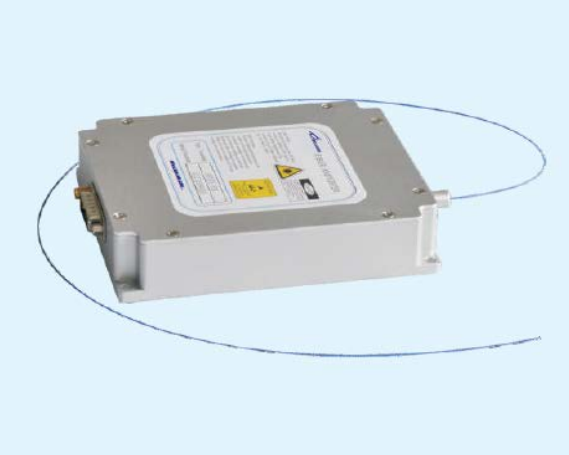 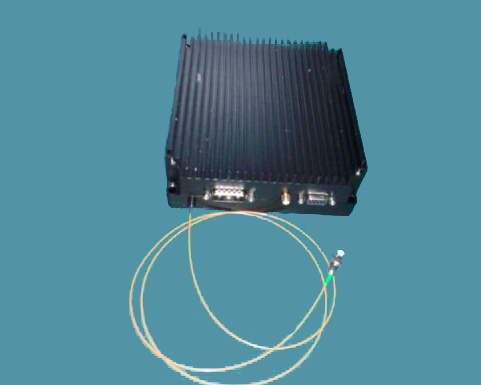 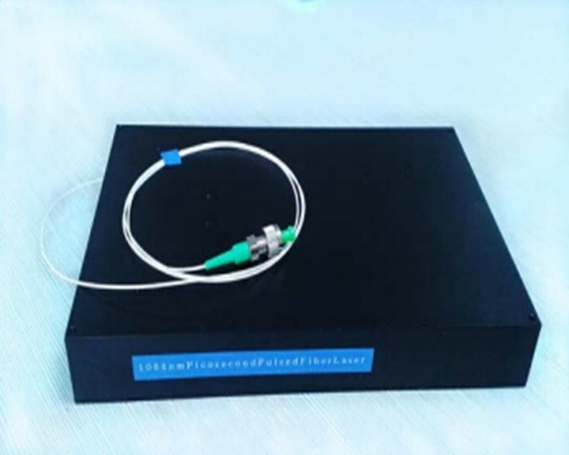 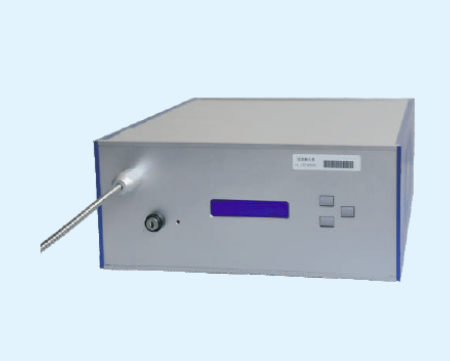 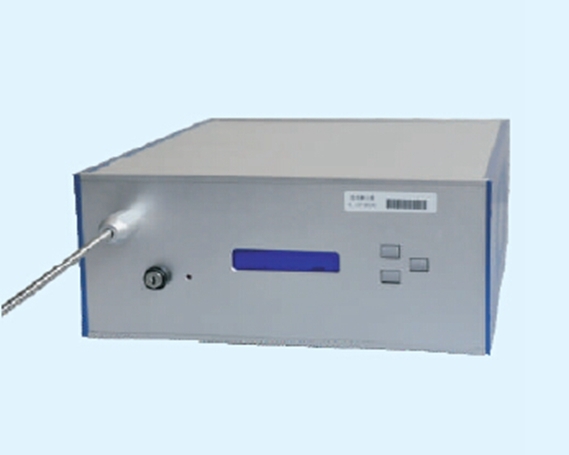 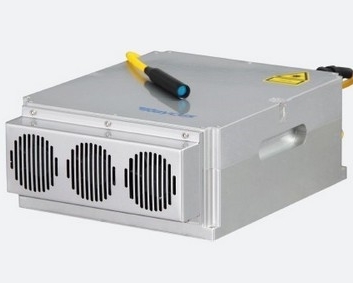 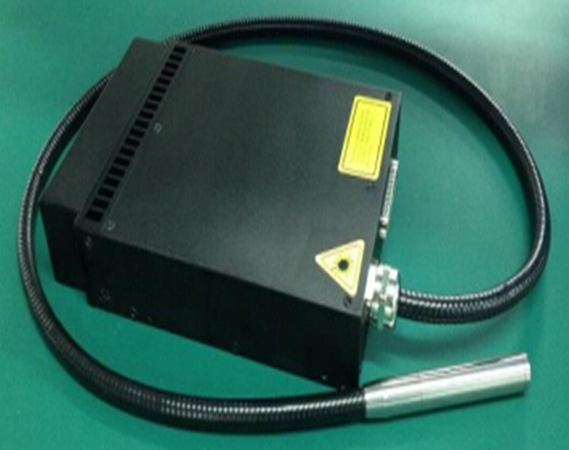 Fiber coupled diode laser with wavelength 450nm~1470nm, output power 400mW~30W. 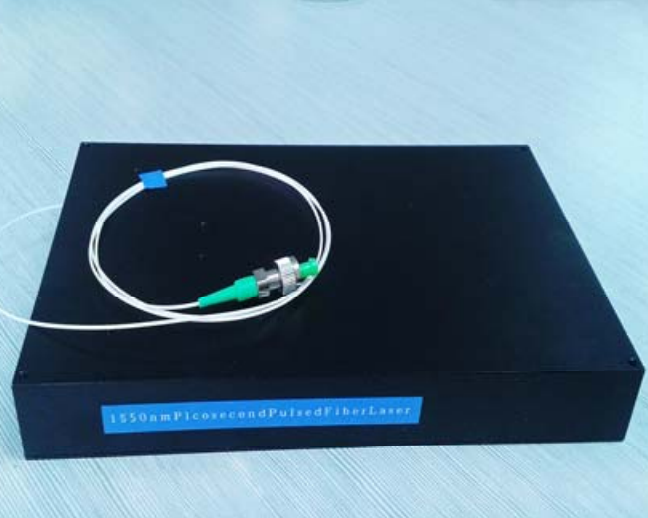 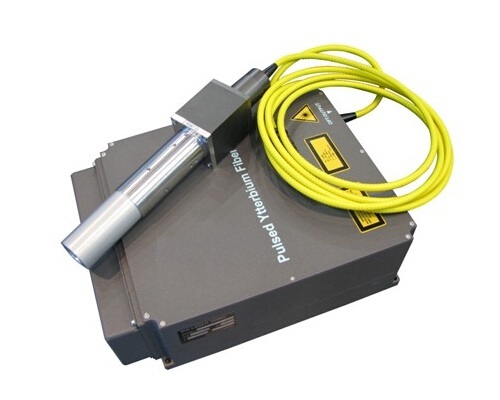 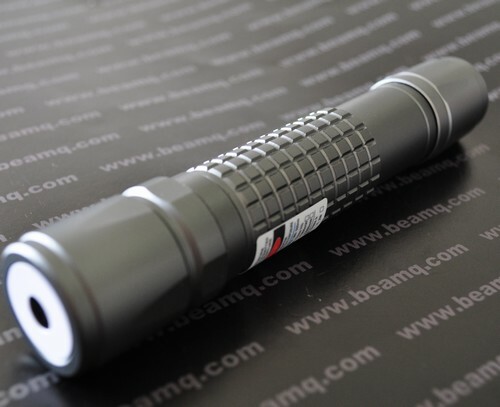 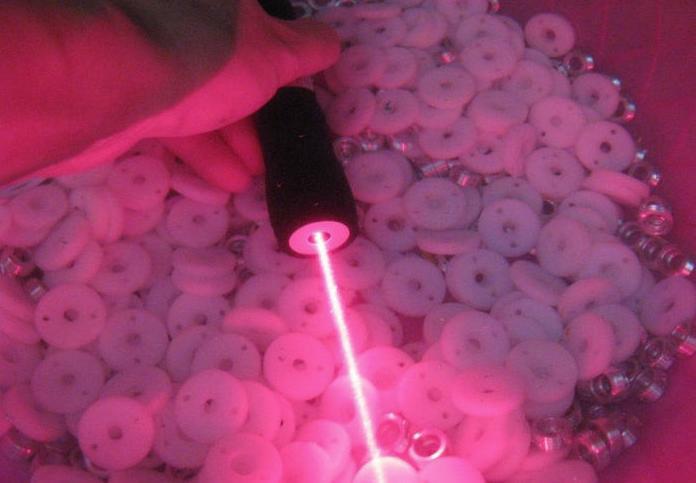 Pulse or continuous fiber lasers, fiber laser accessories. 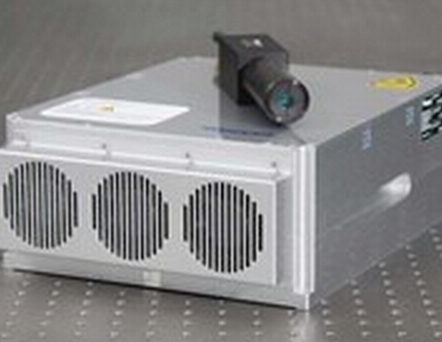 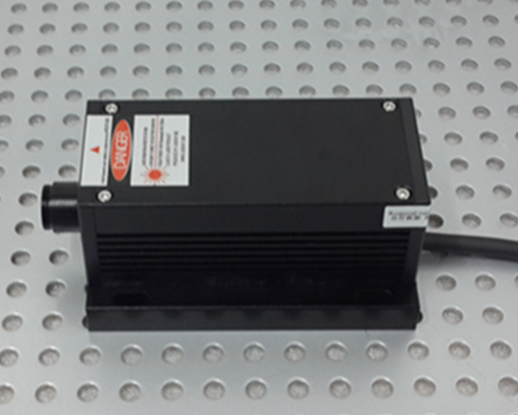 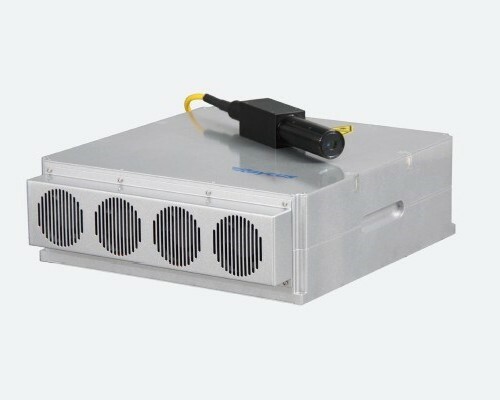 These fiber lasers are the most powerful lasers, with the output as high as 4000W, they're widely used in pumping, scientific research, industrial and medical applications.